20th Century Fox has offered the first Japanese trailer for the real-action movie Alita: Battle Angel, based on Yukito Kishiro’s manga Gunnm, and confirms that it will retain the American title for its premiere in Japan. Mortal Engines The name of the protagonist will also be Alita and not Gally, as in the original story. The film will hit theaters in summer as it does in the rest of the world. 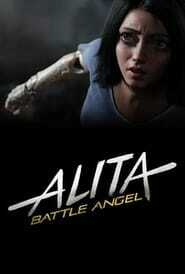 The Hollywood Reporter website announced Wednesday that 20th Century Fox has postponed the premiere of the live-action film Alita: Battle Angel, based on the manga GUNNM by Yukito Kishiro. 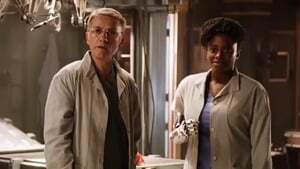 The original date for its world premiere was June 20, 2018, but will finally be released on December 21. 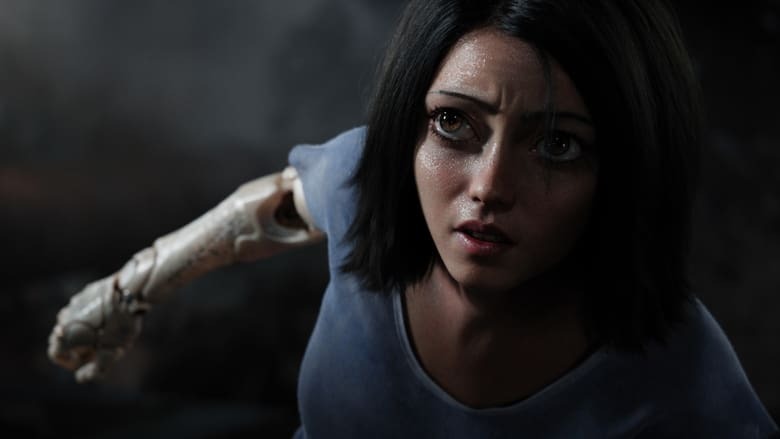 We remind you that the film stars Rosa Salazar as Alita. Robert Rodriguez is responsible for directing it under the script of Laeta Kalogridis. James Cameron and his partner Jon Landau of Lightstorm Entertainment are the producers.